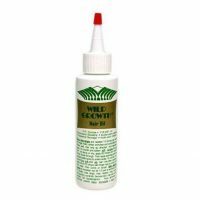 Wild Growth Hair Oil - Do the results match the hype? 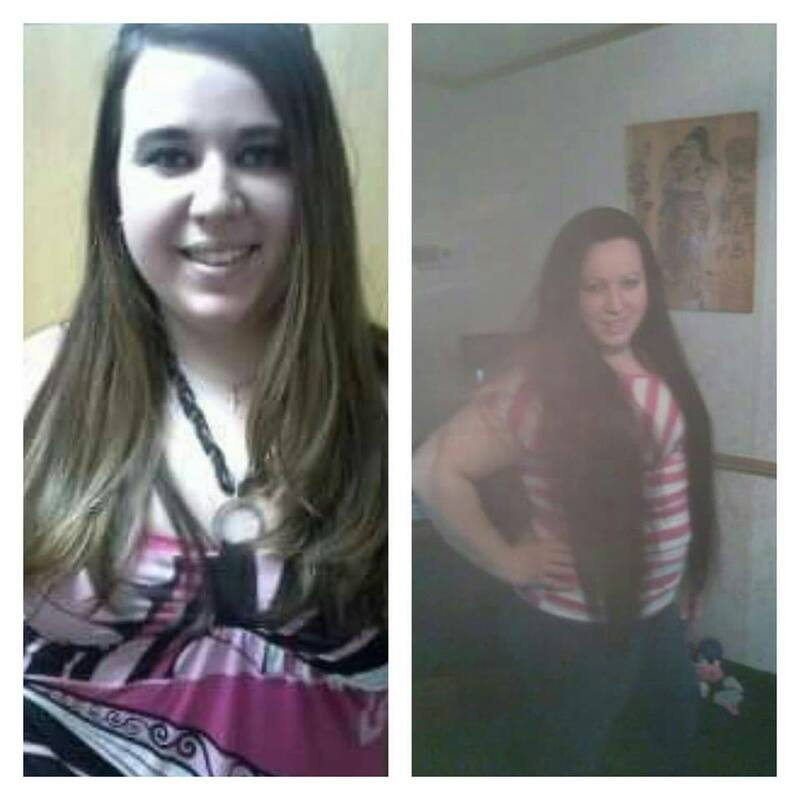 You have spent hundreds or thousands of dollars on vitamins and supplements, shampoos and conditioners, or on some sort of special products that have promised to grow your hair out super fast. The results made you somewhat happy and optimistic but many are still searching for the answer to their problems. Then you get wind of Wild Growth Hair Oil from an advertisement. Vitamins, special shampoos and conditioners are generally fairly expensive and the cost can add up really quickly. 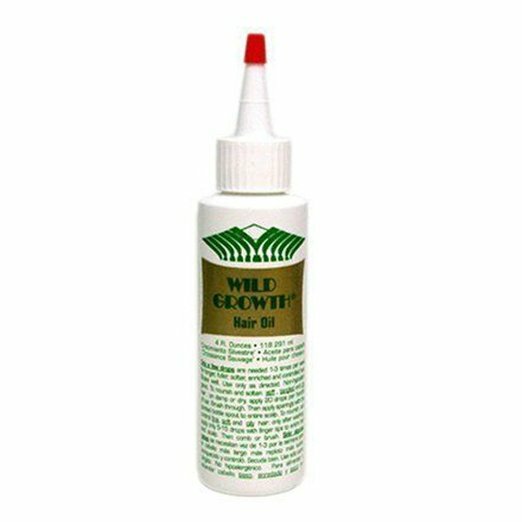 Wild Growth Hair Oil is really cheap (check price here) so it’s an inexpensive way to help your hair along. 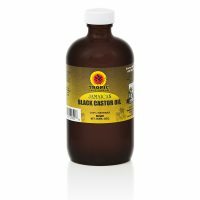 The biggest competitor to Wild Growth is Jamaican Black Castor Oil which I’ve reviewed here. Before I get on to the review, I just wanted to state that hair oils should be part of a holistic approach to hair growth. You have to look after yourself on the inside as well as outside. 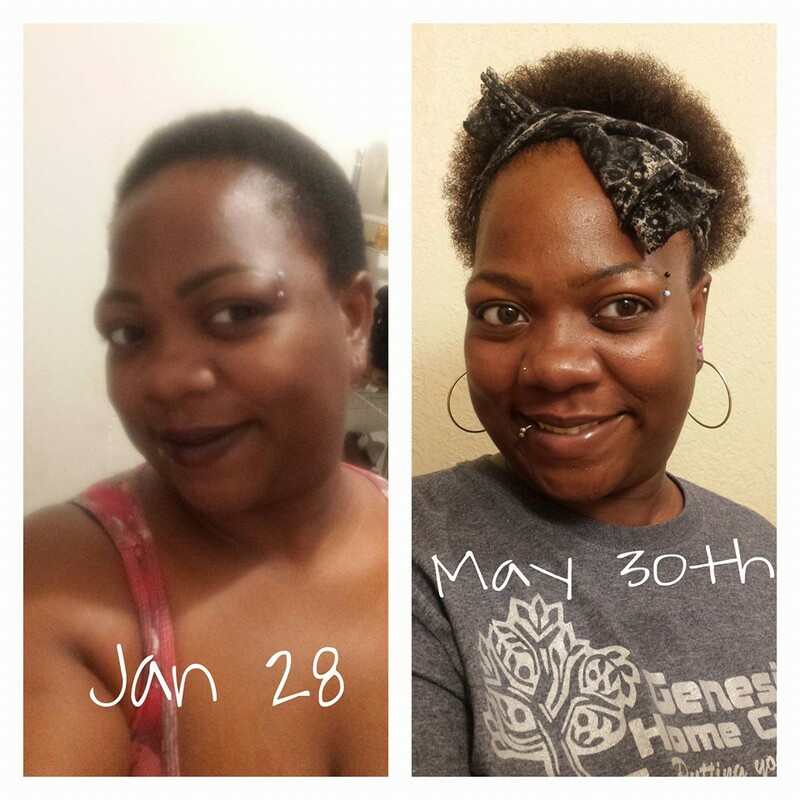 Wild growth can help with the “outside” but you should also look into hair vitamins to help your internal health, thus helping your hair growth. 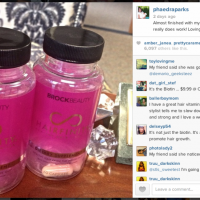 Hair vitamins such as Hairfinity and Viviscal are giants of the industry. 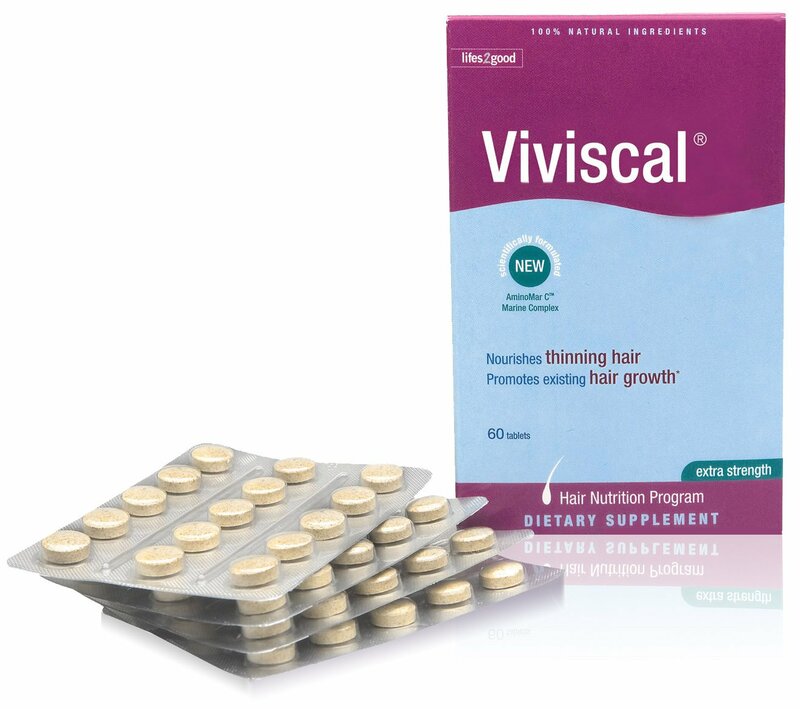 I’ve reviewed Hairfinity here and Viviscal here. 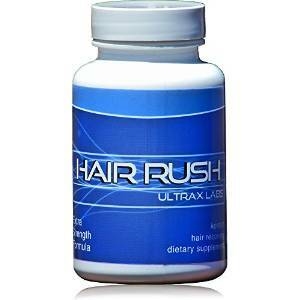 You should also look into shampoos specifically designed for hair growth. Shampoos such as Art Naturals Organic Argan Oil Hair Loss Shampoo should be considered. I’ve reviewed the shampoo here. Recently I purchased Wild Hair Growth Oil from Amazon and I noticed that this particular oil has been advertised on the back of most magazines claiming that it will grow your hair beyond any length that you could ever imagine. So, I decided to try out the oil for myself. I managed to find a bottle of the oil for under $10. Looks all natural right? These ingredients have been used all over the world for hundreds of years to help with hair growth and hair health. For instance olive oil – http://www.healthline.com/health/beauty-skin-care/olive-oil-hair-care and coconut oil – Is coconut oil good for your hair? 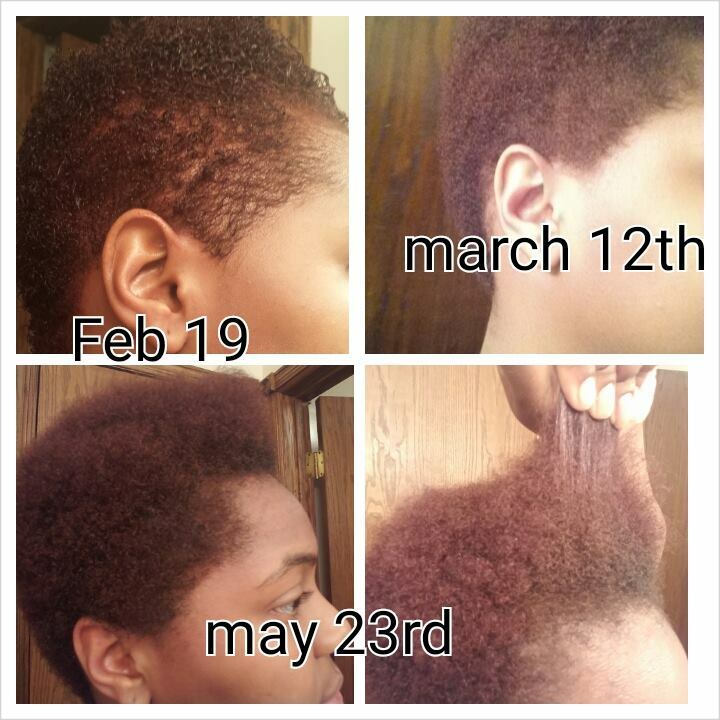 You can also check out the best coconut oil products for hair growth. You can use hair oil at any age and the younger that you are when you use hair oil, be sure that you aren’t using a whole lot on your scalp. You should leave it on overnight and then wash it out the next morning. Be sure that you are not going to use a lot of oil in your hair as it can cause your hair to become oily and greasy. The hair oil is meant to thicken your hair if you are dealing with hair loss and to strengthen the fragile strands and help to prevent any further damage. The natural ingredients will help you to feed your hair which makes it easier to comb and style and of course grow your hair faster. So how does it work? The best part of this product is that it is easy to use and you don’t have to have any extra maintenance. 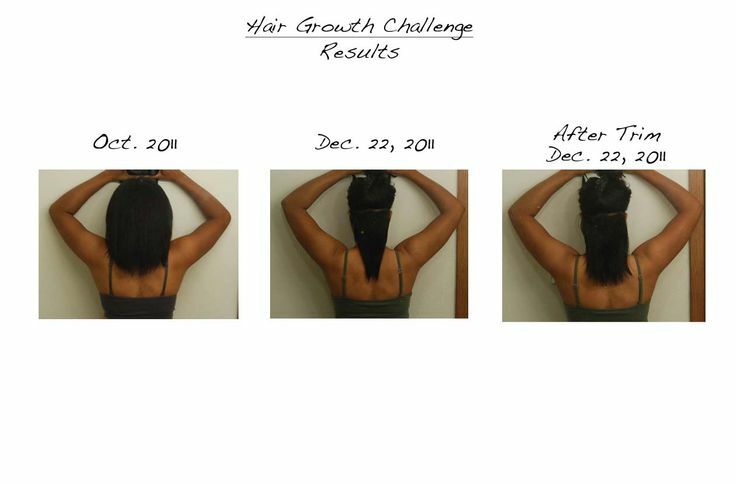 It is essential for you to use Wild Growth hair oil on your hair just a few times a week maximum. 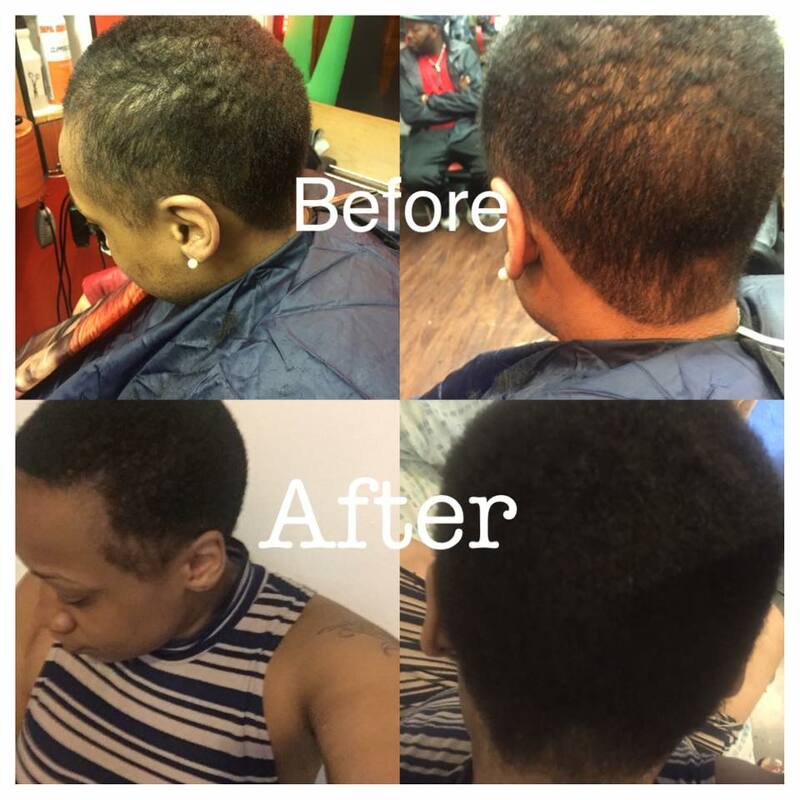 It can also keep your hair protected from the damaging effects of heat from blow dryers, curling irons, and even flat irons as well as other protection from the chemicals in relaxers, hair dyes, and perms. I started a log to see just how long my hair would grow. 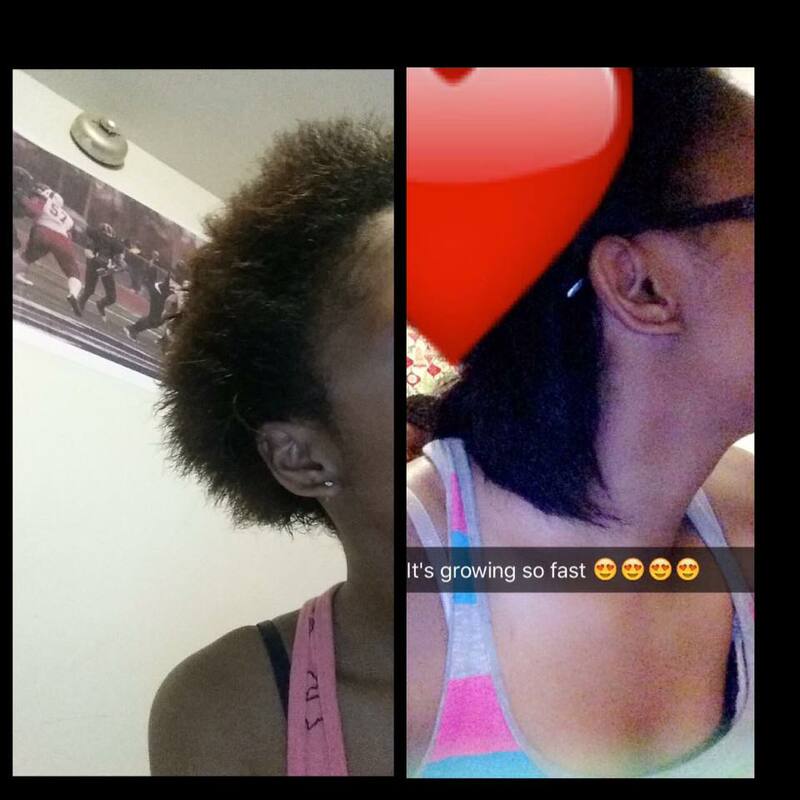 The first thing I did was try out the oil to see how it would feel on my hair. The first thing that I noticed was that it smelled bad and was really thick. It doesn’t smell great at all and when it is time for you to shampoo your hair, you have to do it more than once to get all of the oil out. The bottle says to apply the oil to the scalp, and that is what I did. I normally don’t put anything on my scalp but my shampoo, but I did to give an accurate review. 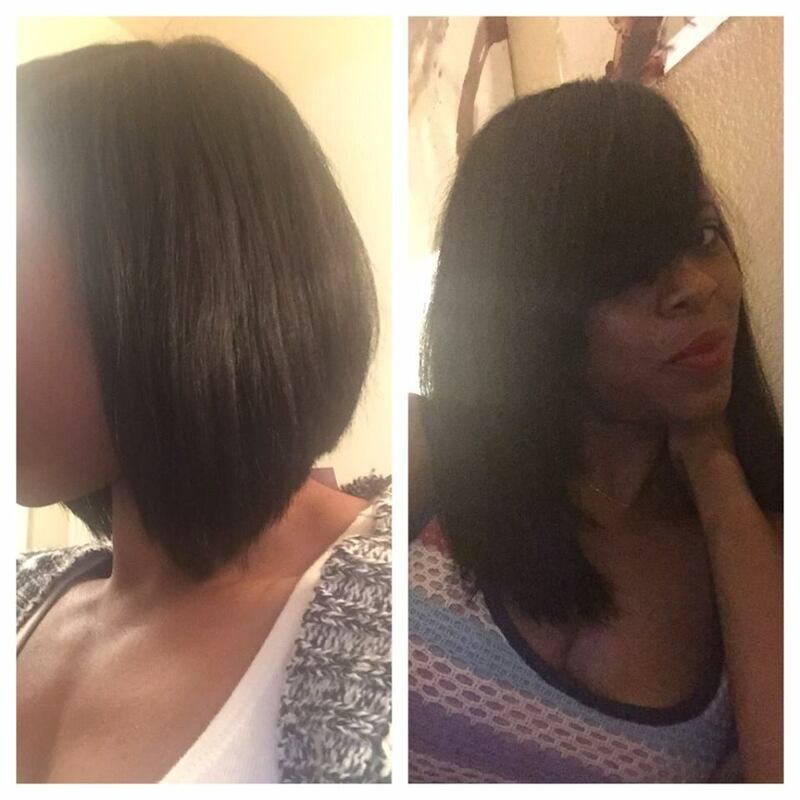 At first it felt yuck and I had issues with it because I was using too much for my hair. You know how it is, you add that little bit extra hoping that it works that little bit faster. It would take two washes to get all of the oil out of my hair. After a bit of trial and error, I ended up getting the right amount of oil onto my scalp and hair so that my hair wasn’t so yucky in the morning and I only needed to wash it once. You don’t need much of this product in your hair at all. The instructions say apply 5-15 drops but I only used 4 drops. I applied it to my roots and to the end of my hair. I only used it one to two times a week so it wasn’t too much of an inconvenience. After my experiments of getting the right amount of oil for my hair, after about two weeks there were some minor changes. My hair just felt stronger but softer. Then a couple of weeks after that, so about a month of using the product my hair started growing faster. 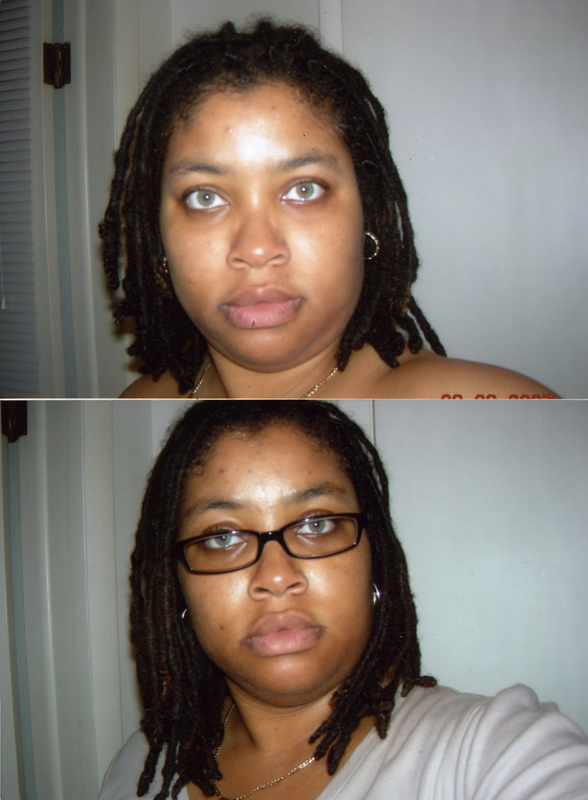 I’m really happy with the product, it’s inexpensive and it works! I can’t ask for more than that. In terms of things you can do to help your hair grow, you can’t really get many products cheaper than Wild Growth Hair Oil. That’s why it’s worth a shot. If it works, great, if it doesn’t you’ve only lost a little bit of money. Check the price here. Let’s talk pros and cons. There is also increased hair growth. The biggest con of this oil is the smell. That is probably due to the natural ingredients, but the benefits actually override the nasty smell and you will actually enjoy using it. The other con is that the oil may look a bit too oily to use it in the day time, so it is best if you use it at night before you go to bed and then wash it out in the morning. In the end, once you figure out how much Wild Hair Growth Oil to use and how to apply it to your hair type, it will grow your hair faster and it will help to prevent breakage and improves manageability. The Wild Growth Hair Oil will help to accelerate the growth of your hair by strengthening and softening it. 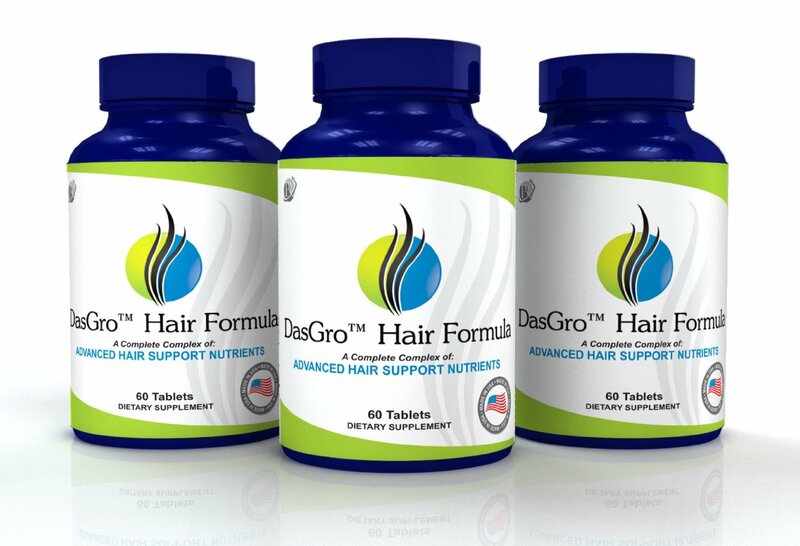 If you want to grow your hair faster, check out our home page for hair growth vitamins. The most famous of which is Hairfinity. 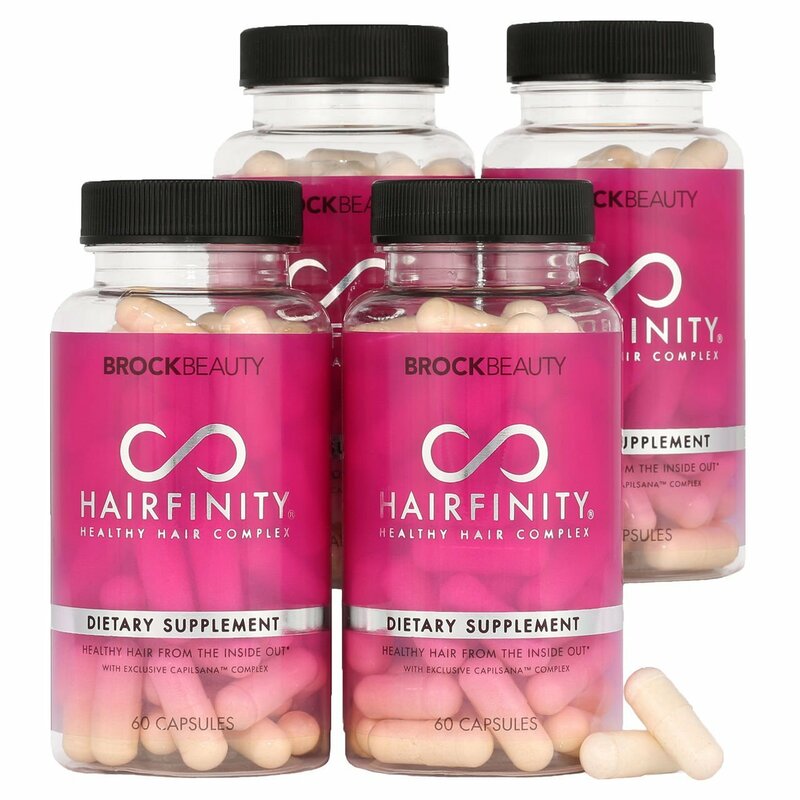 I’ve reviewed Hairfinity here and there are coupons for it here. 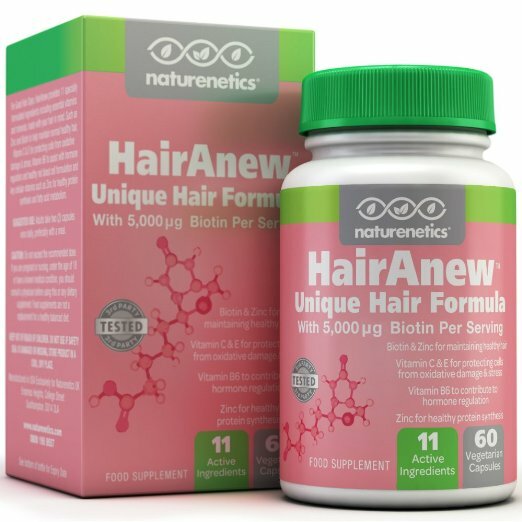 These products will help to enhance the awful situation of hair loss and eliminate bald areas by making your hair thicker with time. They may be used in all types of hair from coarse to fine. You will be able to see a result within one month. 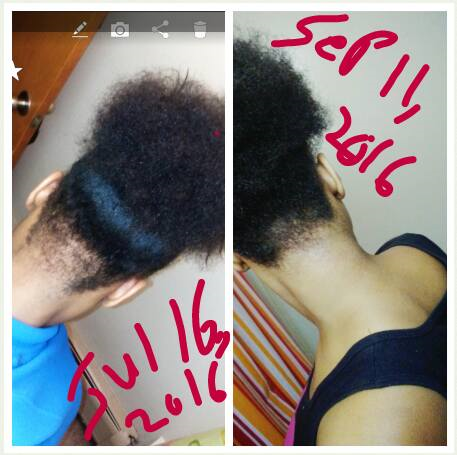 Wild Growth Hair Oil can be purchased here.